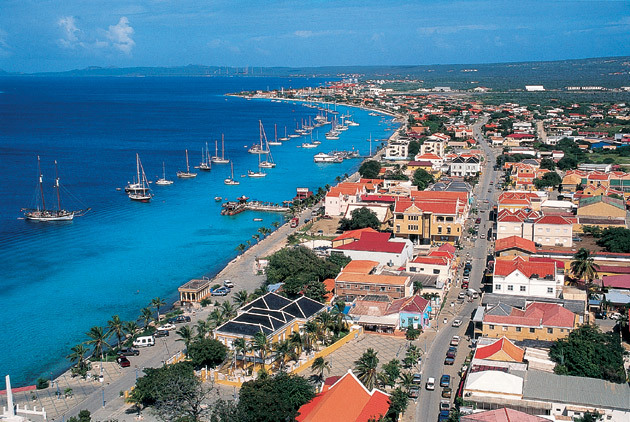 We are a Canadian couple who have purchased a lot in the Hato area on the beautiful island of Bonaire. In the fall of 2015 we will begin construction of six 2-bedroom / 2-bathroom condos. Our Bonaire Condos are designed with scuba divers in mind with rinse tanks and gear storage areas for each unit. Pre-construction pricing is starting at $149,000.00 US. Please see our Condo Purchase page for more information. Bonaire is world renowned amongst scuba divers for its beautiful, healthy reefs. With 65% of its annual rainfall occurring from October through January the weather is almost always sunny. Cool trade winds blowing across the island keep the temperature at a comfortable level all year long. These winds also create ideal conditions for windsurfers and kiteboarders. Both of these sports have become increasingly popular and Bonaire has developed some champions in both venues. 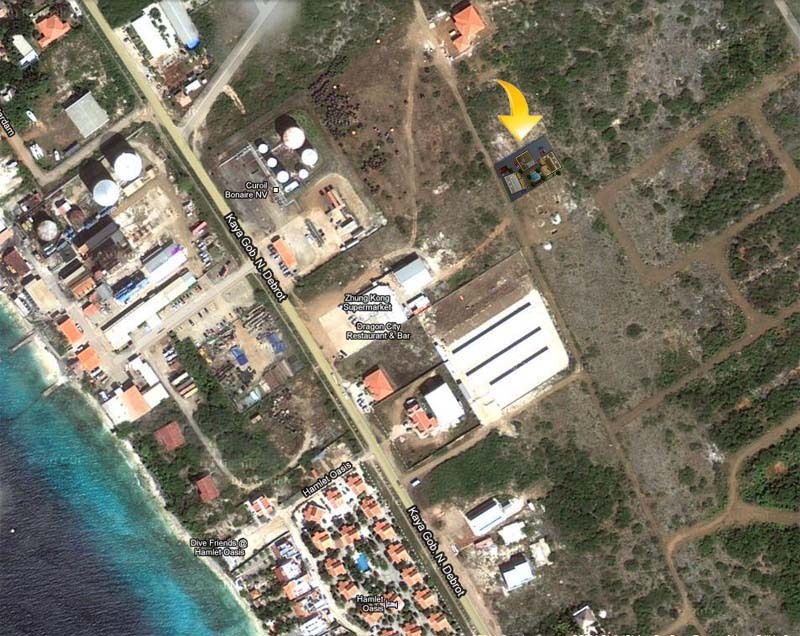 Our lot, situated in Hato, lies 1 street back from the main road running along the ocean. When completed our Bonaire condos will be the perfect vacation rental for yourself or your clientele. Renting out of your unit will ensure a great return on your Bonaire investment. Bonaire has the reputation of being laid back, slower paced and very tranquil. It's people are friendly and have an interesting history of rising from plantation and salt workers. Let us be your hosts for your next vacation rental on Bonaire. Planning / Pre-construction images are available in the Gallery.